This weekend is the inaugural Bridges Festival in Newcastle-Gateshead and NCLA and Beacon NE will be running a Memory Garden at the Gateshead end of the Swing Bridge with myself and the poet Linda France as writers-in-residence. We want you to bring along your memories of finding a garden and losing yourself in it. Can you remember the first time you planted a bulb? Picked a wildflower? Fell out of a tree? Who did you last talk to in a garden? Can you remember what you did last summer? We’ll be eagerly waiting with our team of helpful volunteers between 10-8 on Saturday and 10-4 on Sunday. In the memory garden you will find a variety of prompts to get you thinking and remembering. Leave us an audio recording of a memory, or write one down and hang it in our miniature memory orchard. After the Bridges Festival 2011 Linda and I will be using the memories recorded to create a permanent piece of public art called ‘The Memory Tree’. If you can’t make it along in person, please contribute by emailing your memory of ‘finding a garden and losing yourself in it’ to victoria.adams (AT) newcastle.ac.uk by the 15th August 2011. 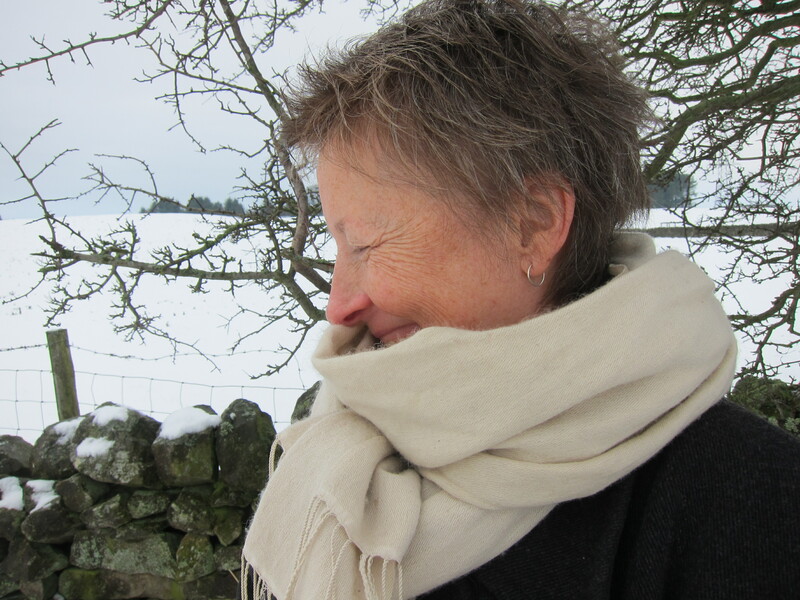 Linda France has worked on many cross-arts collaborations and public art projects alongside publishing seven poetry collections – including The Toast of the Kit Cat Club (Bloodaxe, 2005), a biography in verse of the 18th century traveller and writer Lady Mary Wortley Montagu, book of days, a ‘year renga’ (Smokestack, 2009) and You Are Her (Arc, 2010). She also edited the acclaimed anthology Sixty Women Poets (Bloodaxe 1993, a Poetry Book Society Special Commendation). Linda’s work has been broadcast widely on radio and television and published in various anthologies, magazines and newspapers. She teaches Creative Writing at Newcastle University and in other community contexts. Last year Linda was Leverhulme Artist in Residence at Moorbank Botanic Garden and her work there will appear in the form of a sculpture and a pamphlet in Autumn 2011. 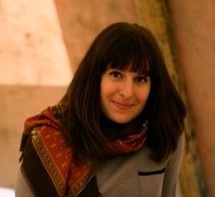 Viccy Adams has published a large number of short stories in print anthologies and online, and runs community writing projects such as Write Around The Toon. She teaches creative writing at Newcastle and Edinburgh Universities, and enjoys collaborating with other writers and artists whenever the opportunity arises. 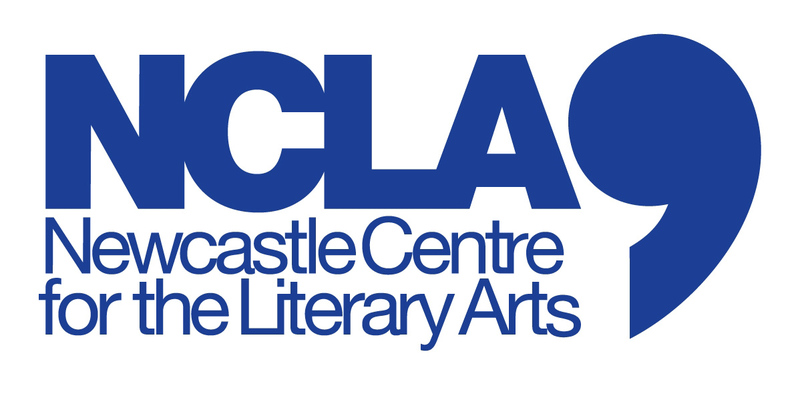 Viccy works part-time as Creative Writing Development Officer for the Newcastle Centre for the Literary Arts, and from September 2011 will also be the Leverhulme Trust Artist in Residence at the School of Informatics, Edinburgh University. She has a particular interest in literature and technology.